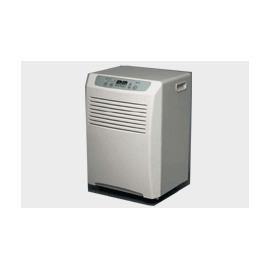 Purchase your portable dehumidifiers online quickly and easily from GoHVACR Supply. View our selection and find products that are perfect for your needs. Portable Dehumidifiers There are 3 products.